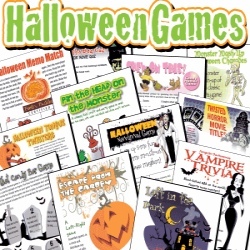 DIY printable gift coupons, IOUs and certificates to print, cut and personalize for Halloween, Christmas, Valentine's Day, Mother's Day, Easter, Birthday, Father's Day and special occasions. 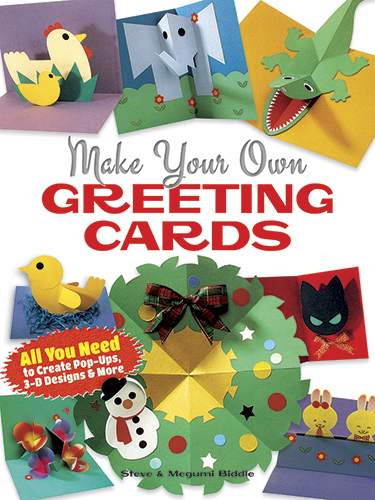 Present a gift coupon in an envelope or creative gift box, or tuck one inside a gift card, treasure egg or Christmas stocking. 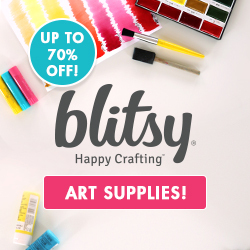 Gift certificate mini coupons make quick and easy gift enclosures and place cards, too. 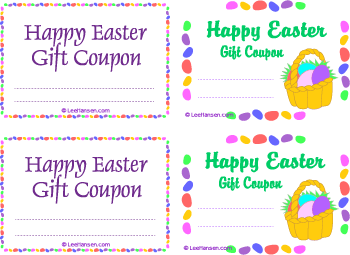 Happy, sweet Easter gift coupons assortment, ready to print. Buy Now, Print in 10 minutes! 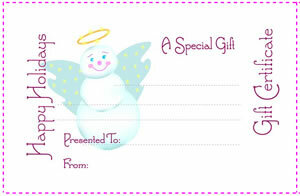 Silly sweet snowman angel print and give coupon. Design a gift certificate for any occasion with this pretty flower border printable. Six of the same coupon on each sheet.